Laura made planning a wedding out of state so easy for me. 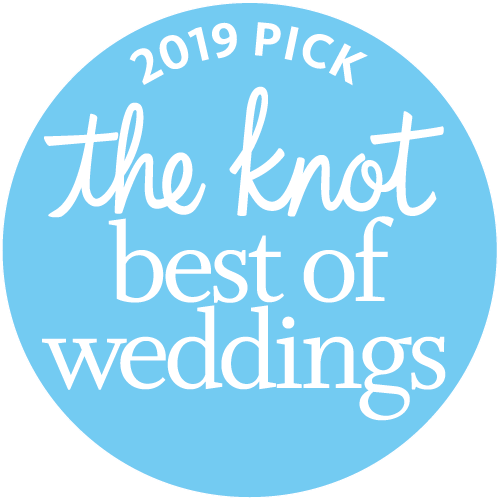 I was a very detail oriented bride and constantly had questions for her She was always very professional and quick to respond and answer all my questions. (And there were a lot throughout the year I worked with her!!) She was always willing to work with my schedule of when I would be in town.